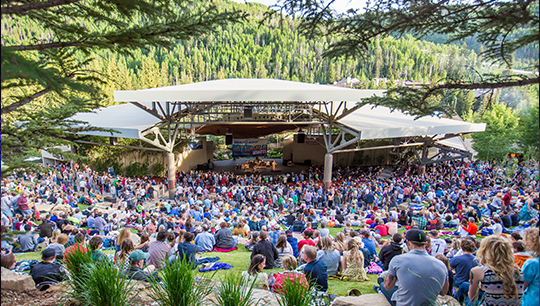 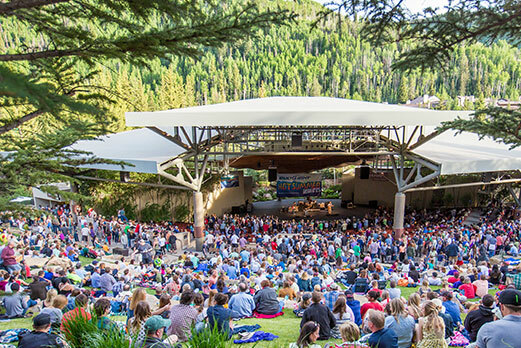 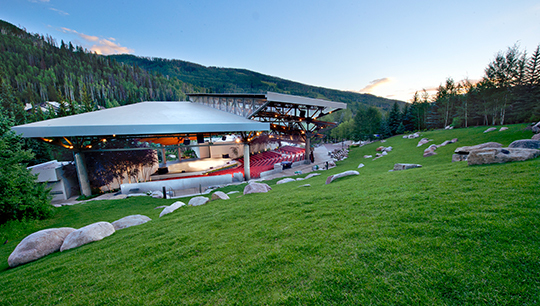 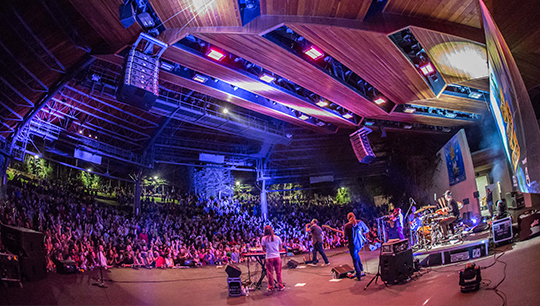 Join us August 18 & 19, 2017 at the Gerald R. Ford Amphitheater to celebrate three decades of this iconic venue in Vail, CO. 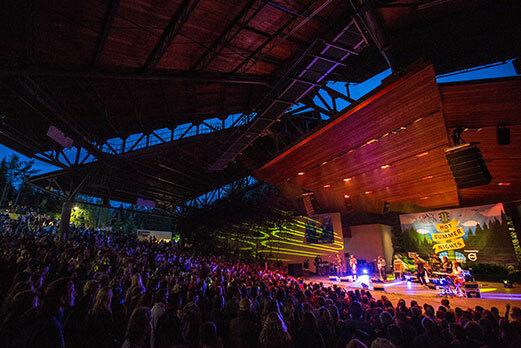 Anniversary Concerts will feature Rodrigo y Gabriela (Aug. 18) and Third Eye Blind (Aug. 19) with openers Lukas Nelson and Promise of the Real and Dead Man Winter featuring Dave Simonett of Trampled by Turtles. 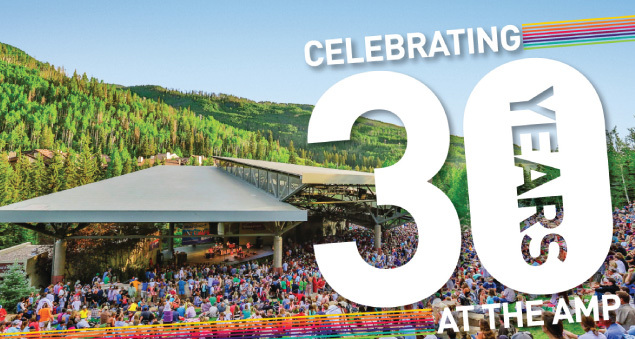 Our 30th Anniversary Concerts will also feature a Sierra Nevada Beer Camp pop up bar in addition to the normal concessions bar menus. 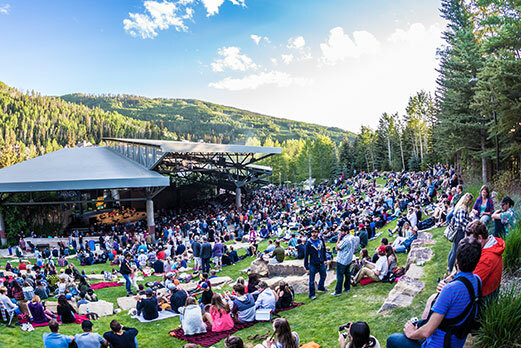 The Ford Amphitheater is known for it’s amazing wine selection. 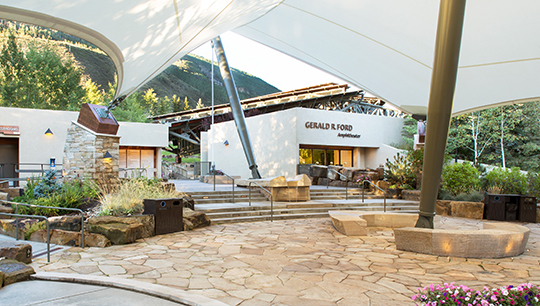 The event will also have a delicious assortment of gourmet dessert options and additional venue activations enhance the celebration.